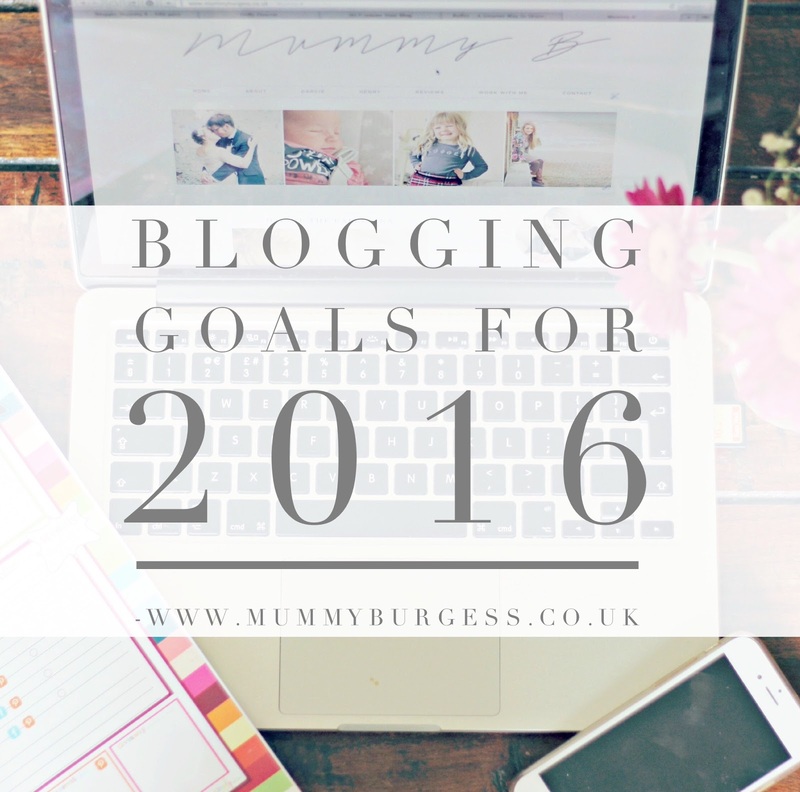 Whilst I have made a number of personal goals for 2016, there are a few goals I have made for the blog too. I thought it might be nice to share with you as I have been enjoying other's who have done similar posts. 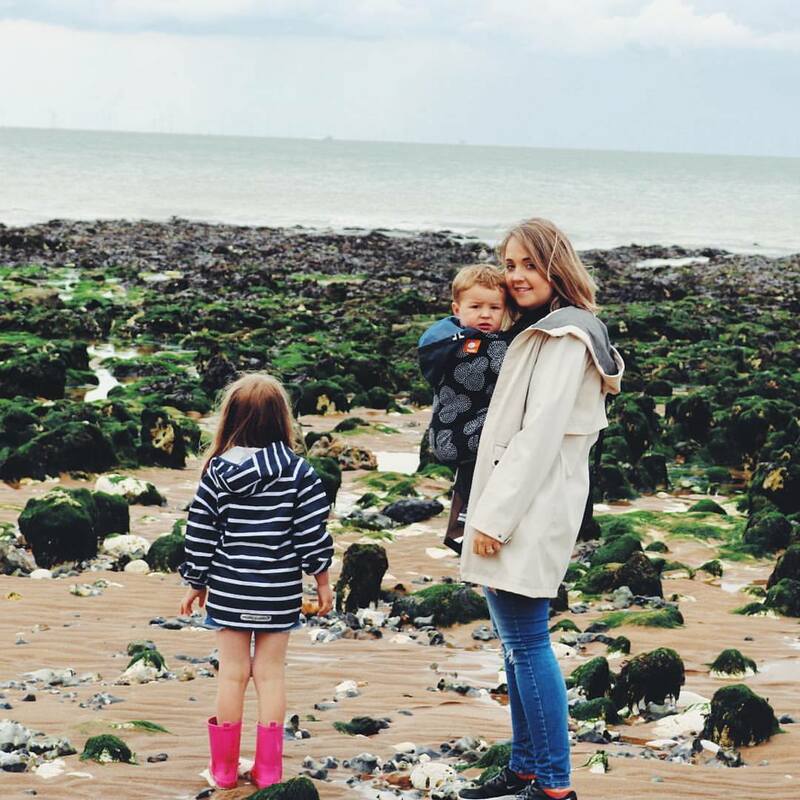 2015 has been a fantastic year for my blog and I'm really proud how far it has come along. 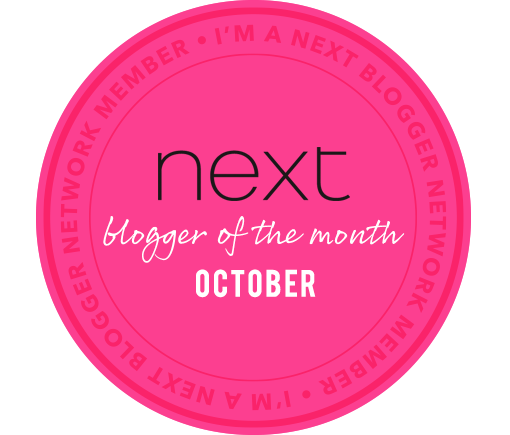 I was fortunate enough to work with some fantastic companies, awarded Next's blogger of the month for October and was featured in Esential's magazine as 'Top Blog" in thier December issue. My readership has almost doubled and I'm so thankful that so many of you come back and (seemingly) are enjoying my posts. For 2016 I really want to continue to get my blog "out there" and engage more with you lovely lot. I don't have number's that I want to reach in regards to followers, I kind of feel that's unhealthy, but I certainly hope that more of you will continue to follow me on my journey. In regards to content I want to make sure that I'm writing more personal posts too, I feel in 2015 I didn't do as many as I would've liked and I definitly want to get back to capturing all of our memories. I think because I spent most of 2015 pregnant, I was a little distracted. 2016 is set to be a good year, I can feel it in my bones! As well as personal posts, I will continue to share with you reviews, parenting posts, wish lists, hauls and home decor. 2016 will also bring a new element to my blog... My goal to a healthier lifestyle. I want to share with you weightloss, healthy eating, recipes and workouts I've been loving. Though I did eat a quarter punder on New Years day (what a crappy start to the year...), I have quite a few things in place that I will be starting in the coming weeks that should help me reach my goal of a healthier lifestyle. So I hope this is something you will enjoy reading too! As always organisation is another area I want to improve further. Last year I was definitely getting better at this and I have my eye on a blog planner by CocoChic, its beautiful, functional and one that would actually work for me. 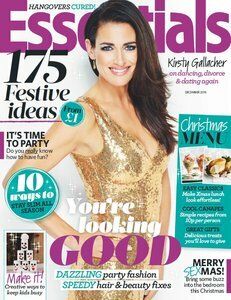 Plus it's very reasonably priced at £15.99. Above all I want to keep having fun with my blog, it's a place I love and I never want it to feel like it's a chore to write. I think this is one of the most imporant things to me. Yes I want to continue to monitize my blog and create a regular income, but I want to be enjoying what I'm doing a whole lot more than just for making money. Where is the fun in that? Do you write a blog? Do you have any goals for your blog?